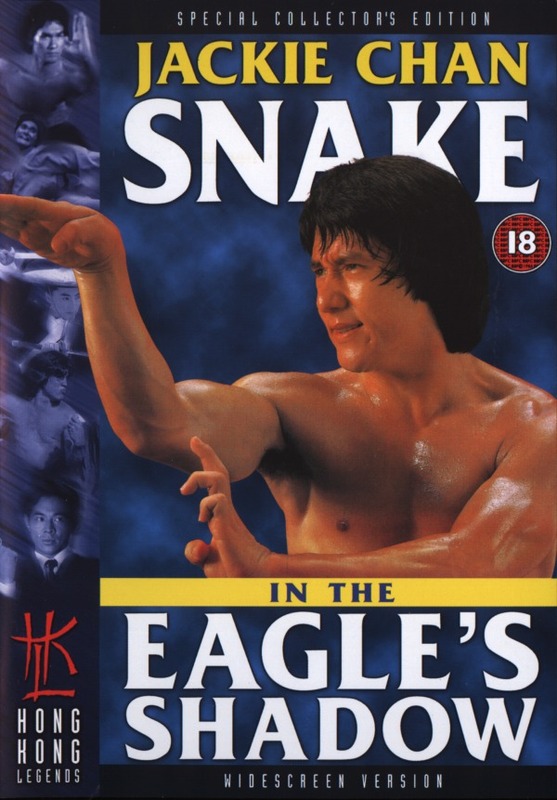 Snake in the eagles Shadow is the film that put Jackie Chan on the map so to speak. When Ng See Yuen and director Yuen Woo Ping where looking to cast their next film they originally wanted to get Alexander Fu Sheng for the role . Now Alexander Fu Sheng was under contract at Shaw Brothers ,but Shaw's often loaned out their Stars for a price .But due to the asking price Ng and Ping had to look else where . After checking out a few different possibles ,the two decided to go with Jackie Chan who was under Contract to Lo Wei . Wei had been trying to turn Jackie in to the next Bruce Lee by casting him in roles not really suitable for him and as a result the films launched where a flop after flop. Now the financiers of Ng's film literary begged Ng and Ping not to use Jackie ,as he had no box office success behind him .But as a budget was on the table and Lo Wei was more then pleased to contract Jackie out ,the deal was done. Ng See Yuen and Yuen Woo Ping new they had made the right choice. Now for the villain of the film they chose Korean Kicker Hwang Jang Lee ,besides Ng had worked with him before on his hit film 'The Secret Rivals'. 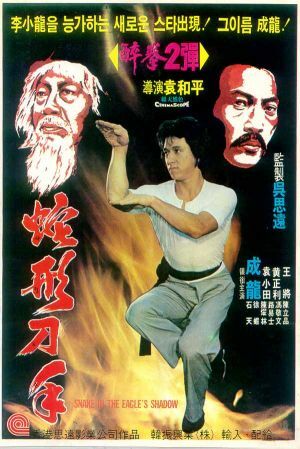 In reality casting the Old Master was easy but not so obvious to the film makers ,it was Ng that suggested that Yuen Woo Ping's father should play the role as he was a experienced actor and choreographer and had also taught at the Peking Opera school Jackie attended on occasion . With the cast set the film was under way .The film centres around Chien Fu ( Jackie Chan) a orphaned boy who is taken in by a local Kung Fu school as the janitor. For his work he is bedded and fed .Sadly young Chien is the subject of bullying at the hands of the schools teachers ,he is used as a punch bag for demo's to attract new clients. Most of this happens when the Master is away or not around ,which seems to be most of the time. The story goes on like this till one day Chien sees a old Man being beaten by another schools members . Chien intervenes even though his fighting ability is little to no good . After getting smacked about a bit the Old man gets involved by helping Chien plant some well landed hits on his adversaries. After they finish the bullies of Chien invites the old man for some food and drink back at his own school . The old man gets fed and watered and even gets a look at the result of Chiens beatings when the teachers request his assistance in doing a demo for the local Magistrate,who wants to enrol his son. When chien comes back from being beaten he runs to his room, the cook tells the Old Man that Chien is just used as a human punch bag . With this the Old man plays a game with Chien ,by seeing if he can grab the rice bowl from him as he passes it around his body. Poor Chien has no chance but is amazed at the old man’s agility . The Old man stays the night ,but is gone the following morning ,but not with out leaving Chien a diagram on how to do some evasive moves ,which should see him not getting hit as much. Meanwhile the Eagle claw sect are out find the practitioners of the Snake style fist ,there plan to wipe them out so Eagle claw will be the ultimate fighting art. 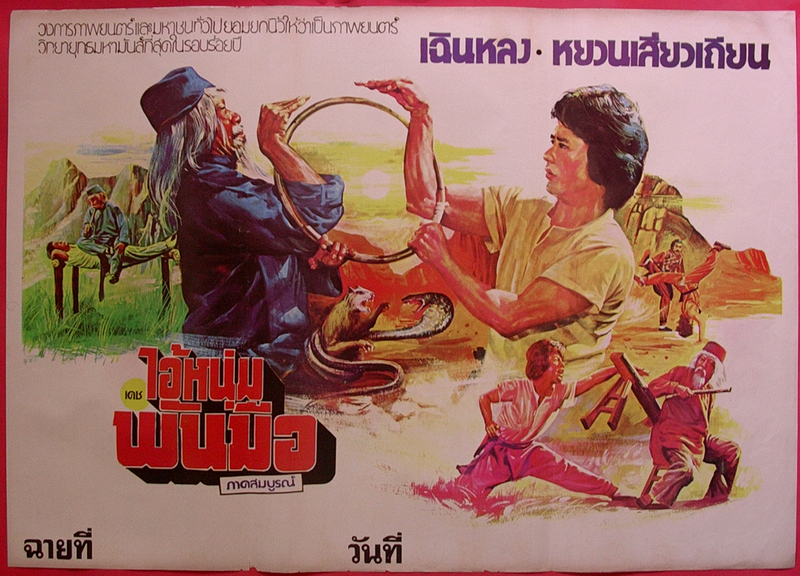 There main goal is to get a legendary Snake fist fighter called Pai Chang Tien ( the Old Man) ,a elderly fighter who holds the key to the Snake fist style. So Eagle claw master Sheng Kuan travel about with his clan finding and killing all who know the Snake fist style of fighting. Back at the school where Chien lives the Magistrate’s son is learning slowly (very slowly due to his size no doubt) It's time for Chien to help with some light sparring to show the Magistrate how well his son is doing . Teacher Li tells Chien to take the hits and don't fight back . At first he complies but as the large brute is out to hit him as hard as he can Chien decides to put in to action the routine he has been practising that the Old Man had left him to do. Now the large brute is bumbling about falling over as Chien demonstrates a fluidity his fellow school members have never seen before . This of course embarrasses the Magistrate's son and the pair leave . Of course now Teacher Li is furious at Chien's antics and hits him which results in Chien running off. 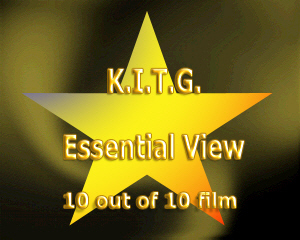 Meanwhile Pai Chang Tien has become part of a plot to capture him and escapes with his life but heavily wounded. It's here that our two friends will meet Chien helps Pai Chang Tien to Safe place ,nursing Pai back to health Chien tells him of his antics at the school which has got him into trouble. Pai agrees to teach him Kung Fu providing he does not disclose his ability unless it's a matter of life and death. 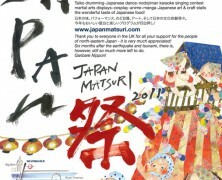 Chien asks ,what style shall I learn ? 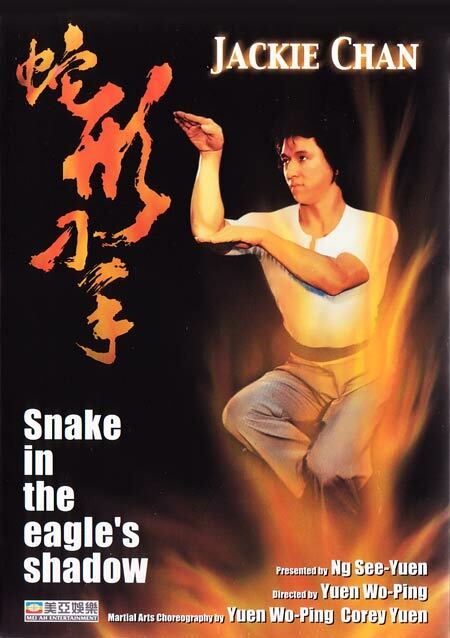 Pai replies 'I will teach you Snake Fist style and its here that we are treated to a classic training sequence with Jackie and Simon Yuen going through their paces and such a joy to watch and marvel at the brilliant feats on hand. ,but as this is going on the members of the local Mantis school turn up , there Master has just won the regions Championship and their school is the only one not to have sent someone to congratulate them. As a sign of honour the Mantis master challenges the school ,now teacher Li must show his prowess ,thing is he has none . As the bumbling Teacher Li and his 2nd in command try and attack the Region Champion they end up looking like kids playing as they stumble over each other getting beaten vigorously in the process. 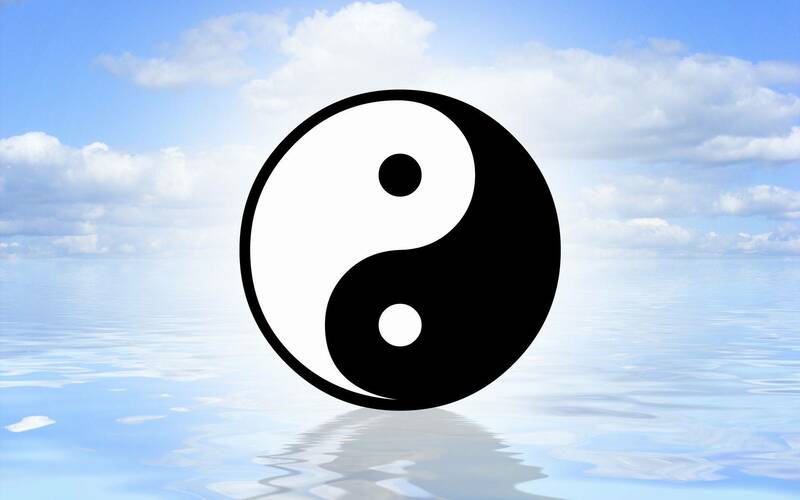 With Chien intervening by getting the other students involved ,things go from bad to worse as the foundations of their teachings fall apart. In the end the Mantis master leaves and so do the students who now can see the incompetent ability of Teacher Li. With the school empty ,the Master arrives back all he sees is Chien cleaning up and a empty courtyard. Chien tells his teacher the troubles Li has got himself in to. Together they rush to the Mantis school as Chien's teacher challenges the school the Regional Champion appears to take on the challenge ,as the two battle The Mantis school seems to have the upper hand and it gets worse for Chien's master as he is severely beaten ,but is determined to carry on regardless. Meanwhile Shang Kuan has passed by and is watching the proceedings ,as does Pai Chang Tien who quickly vanishes upon seeing Shang. It don't look to good for Chiens's Master so Chien intervenes by tripping the Regional champion ,this in turn results in Chien taking the reigns up as a duty tp hold up the Honour of the school ,Of course he wins the fight hands down why running rings around the regional champion .And all the students hail him a hero. But the bad thing is he has revealed his knowledge of the Snake Fist and we all know who was watching don't we? . Now Shang being a devious man confronts Chien and pretends to be a friend of Pai Chang Tien , Not convinced at first Chien tries his Kung Fu out and though he fights slightly unusual he eventually agrees that he is his masters friend and there fore his master to. All will be revealed in a blistering battle when the three will meet up in a duel to the death (forgive the pun or is it a film) ,all this will take place where Chien will have to battle a crazy Russian ,who is sometimes a Priest ( Roy Horan). But not before Chien has devised a new style of fighting called Cats Claw. And all from watching his cat fight a Snake ( though this scene was cut out in the west due to animal cruelty,did not stop them in the German version of Buddha Assassinator when Meng Hoi cooks Dog) . 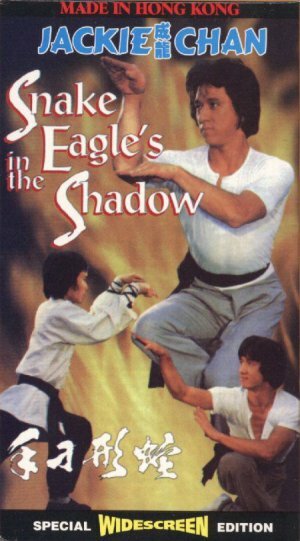 The final battle will be a tour de-force of Kung Fu as Chien and Shang lock claws to find the best ,Eagle Claw or Snake Fist ,or should we call it Snake in the Eagles Shadow?. If you have seen this film then you would have been witnessed to one of the ground breaking films of the late 70's ,and if not you should get hold of a copy now .With the invention of comedy kung fu the books where turned and the Brucexploitation films became a thing of the past. 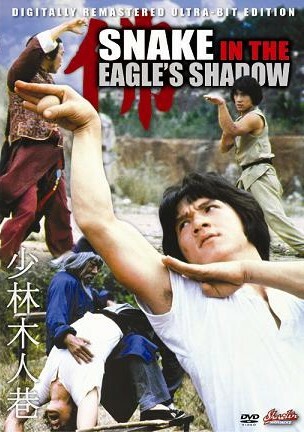 It put Jackie Chan on the map ,and about time to as it was not so easy for Jackie in the beginning ( his brother Sammo had much earlier success ) .Snake in the Eagles Shadow is one of the great Kung Fu films of the past 30 years ,and if you had to pick only twenty Kung Fu films to take to your grave , then this should be one of them. Pai Chang Tien gives something to Chien ! Knowledge. This looks No Fun at all. The Regions Champion Battles Teacher Li. The returning Master of Chien ,returns the compliment. See what happens when you Don't look where your going. The Crafty Shang Kuan sets his plan.